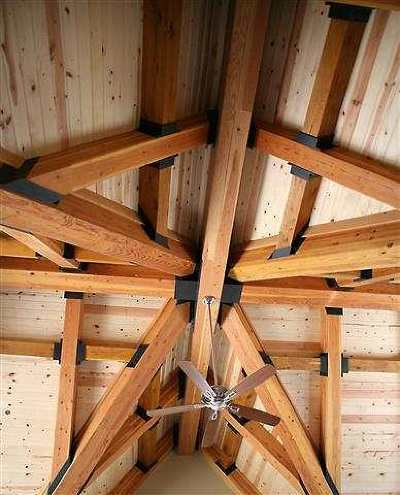 This is one of the most spectacular log and timber framed homes you will ever see. 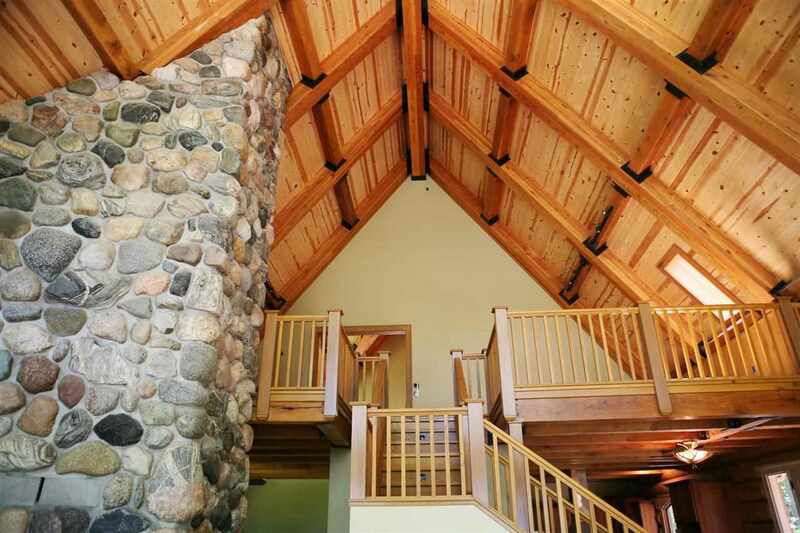 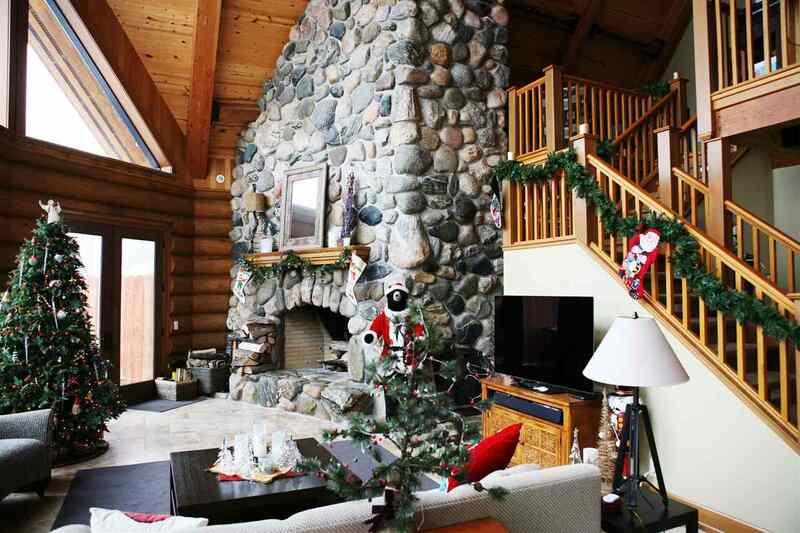 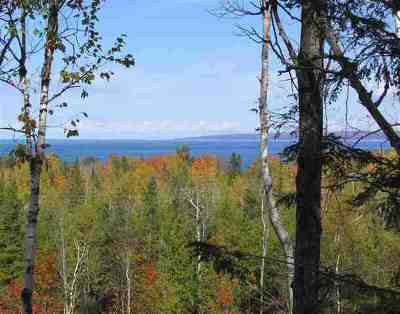 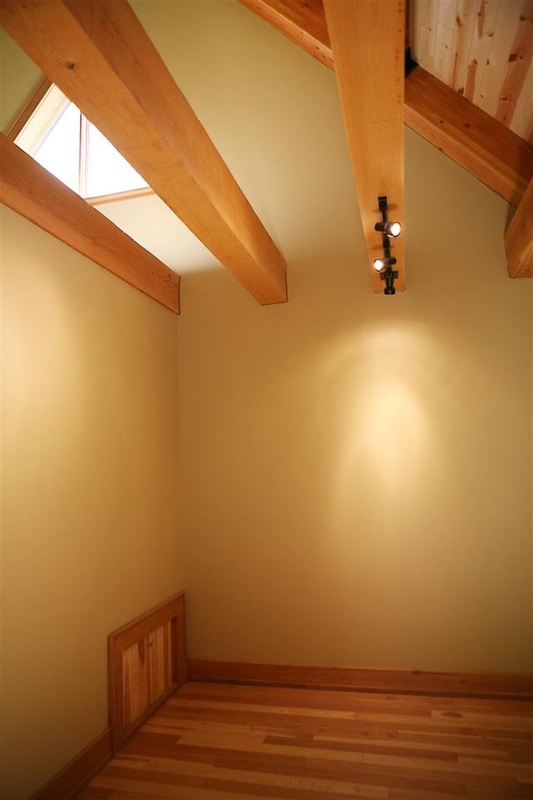 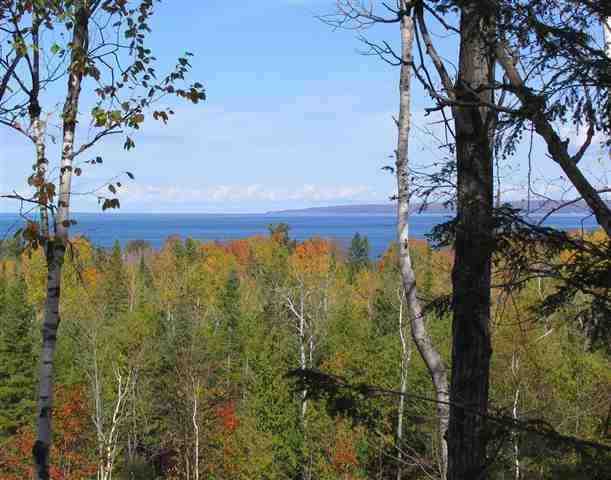 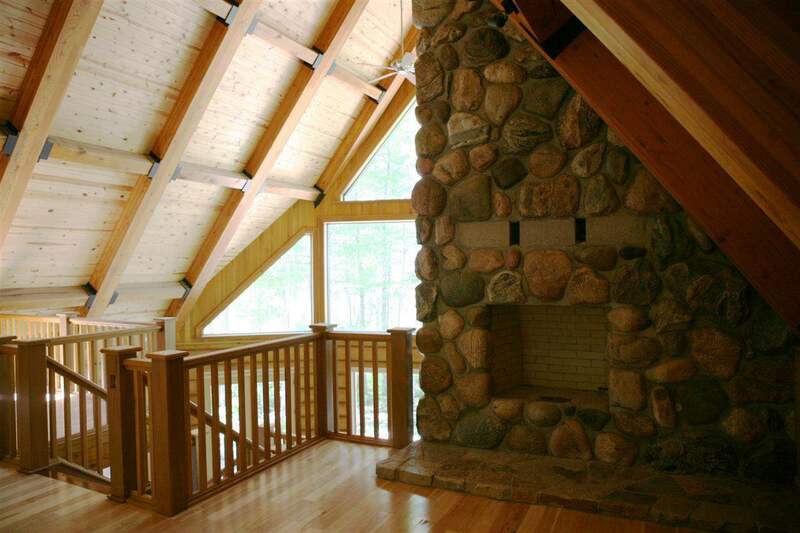 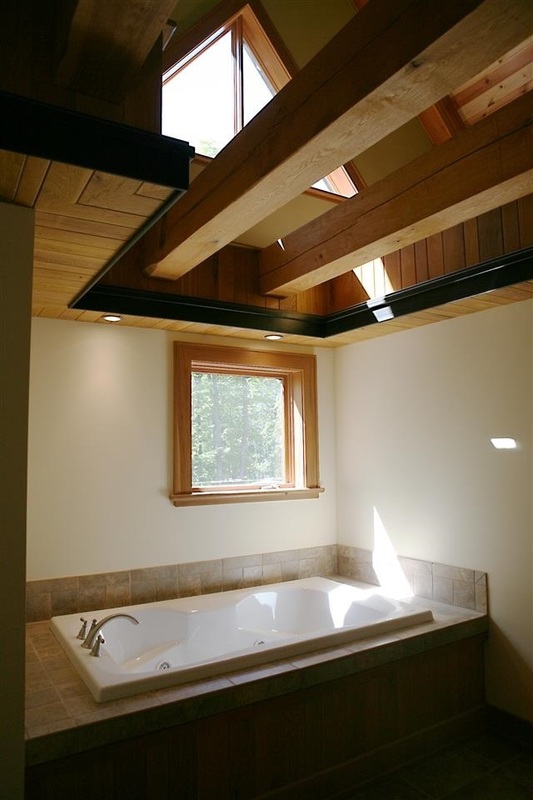 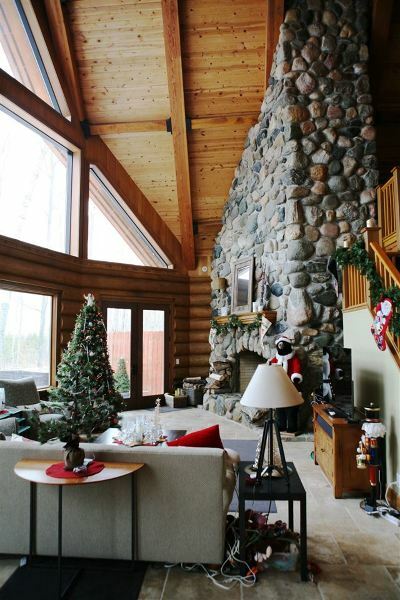 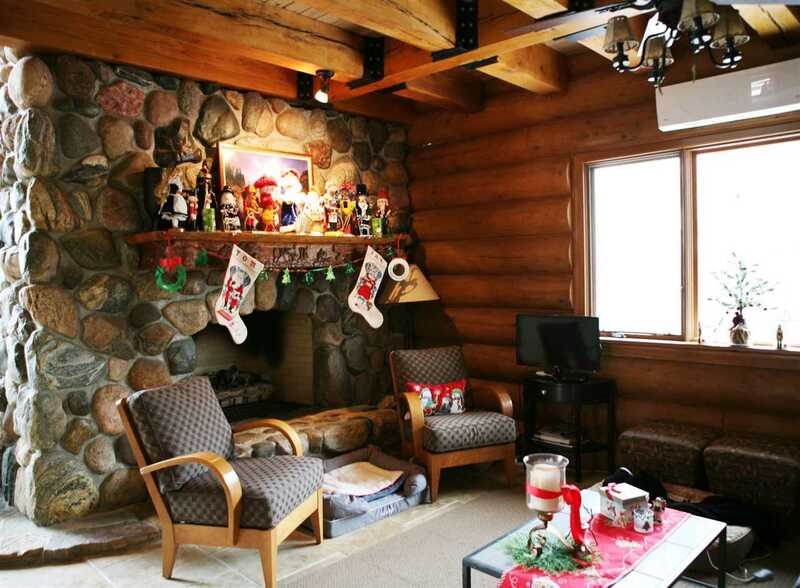 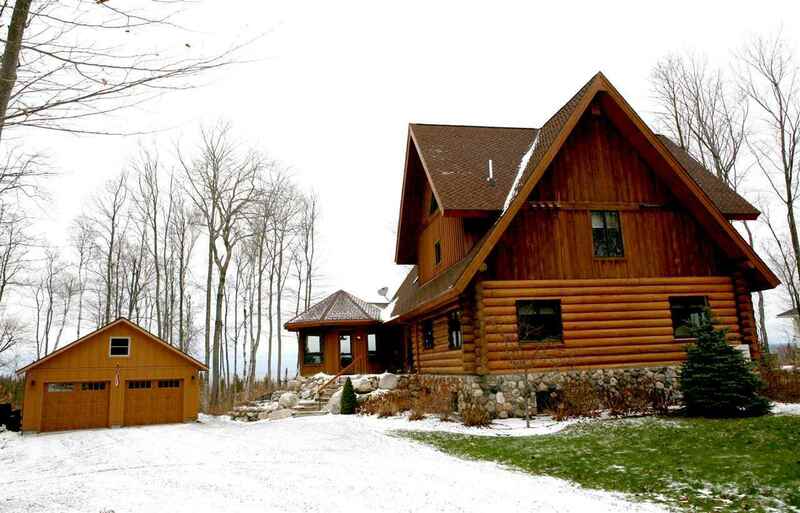 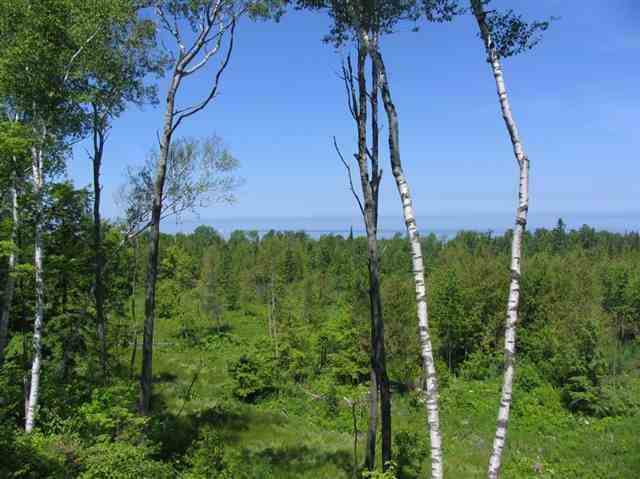 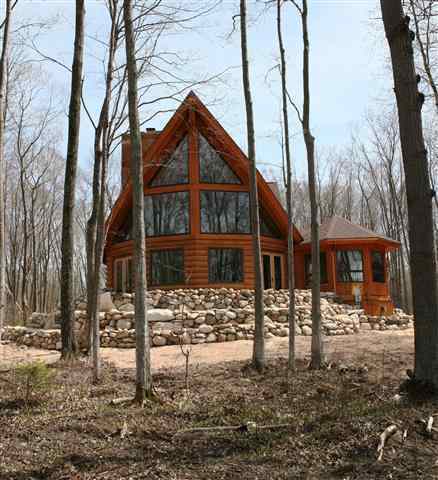 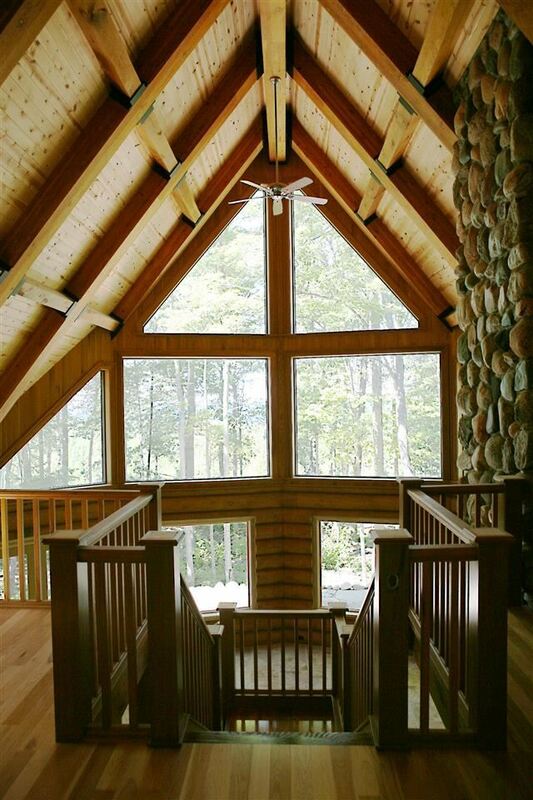 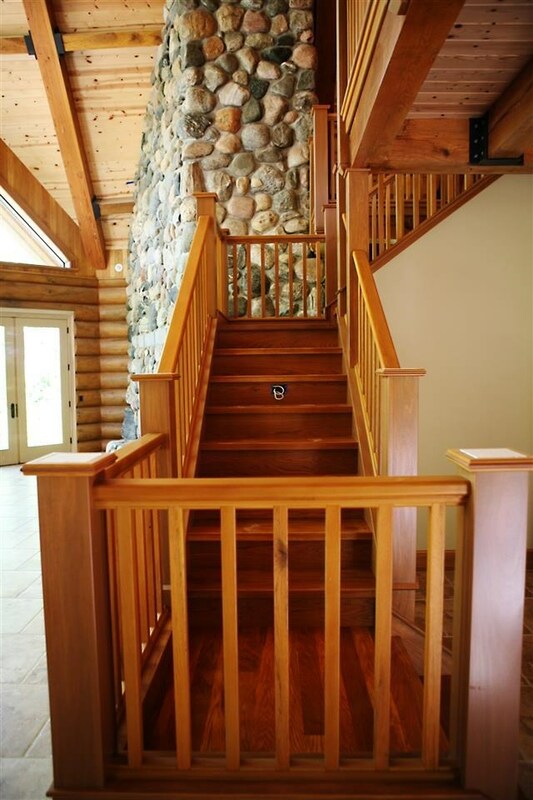 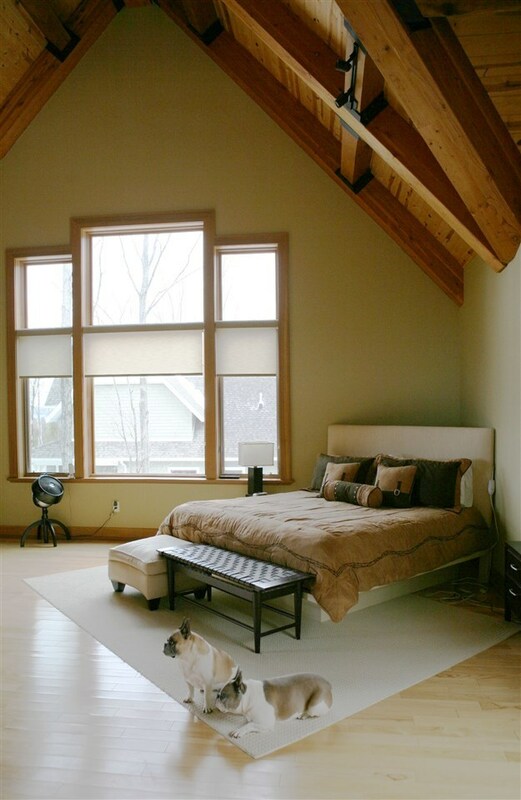 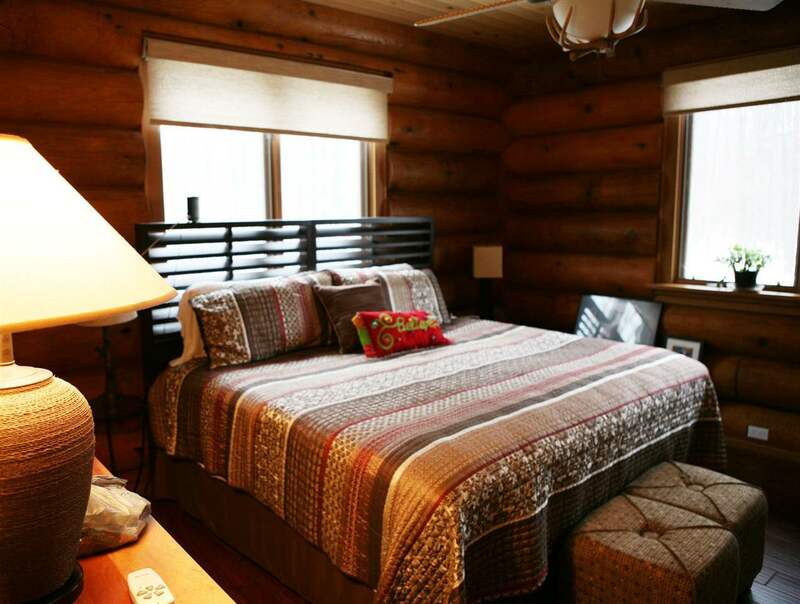 Home features full log construction with a timber framed roof with cathedral ceilings and stunning views of Lake Michigan. 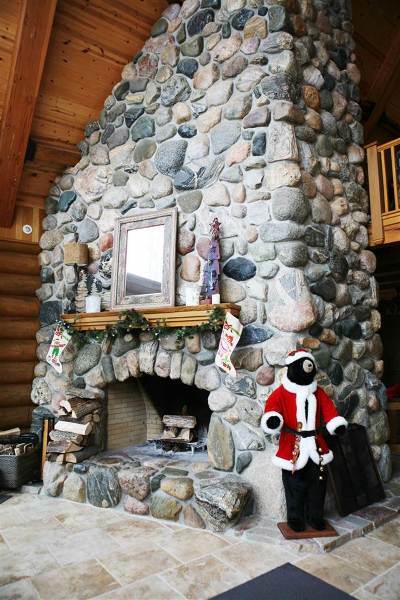 Stone fireplace 3 stories in height which accommodates 3 wood burning fireplaces in the living area, hearth room and the private master bedroom loft area. 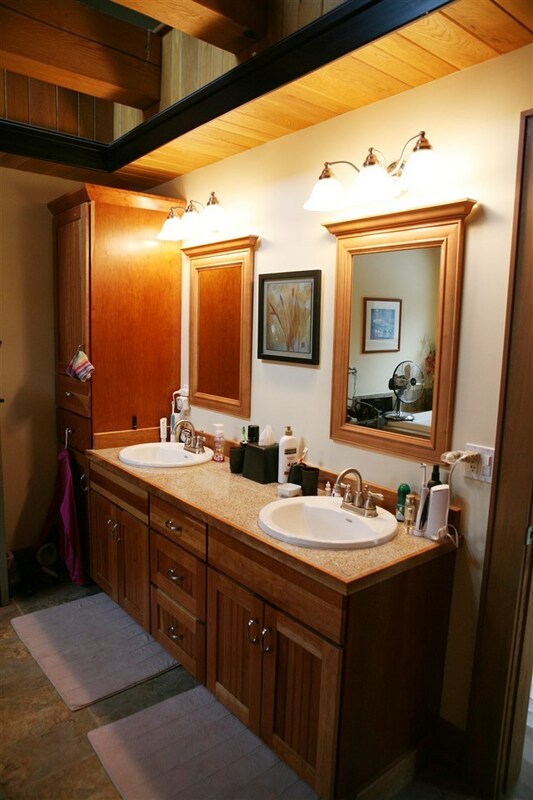 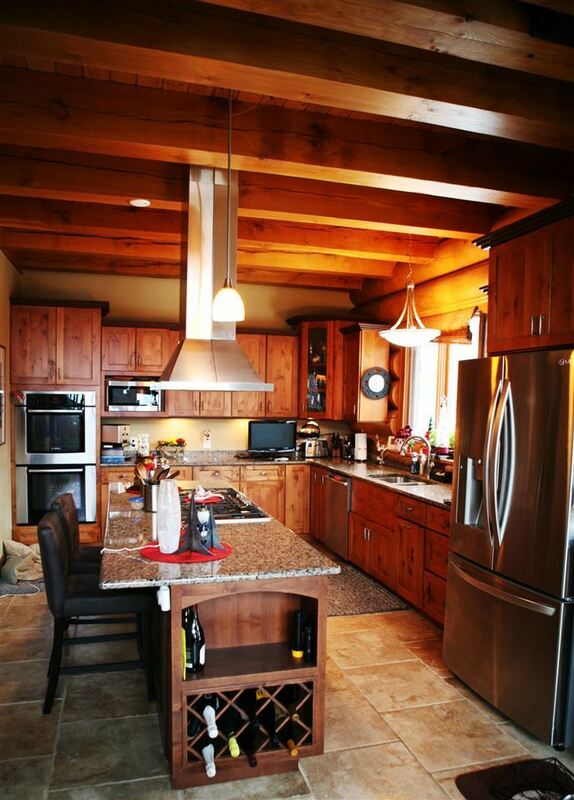 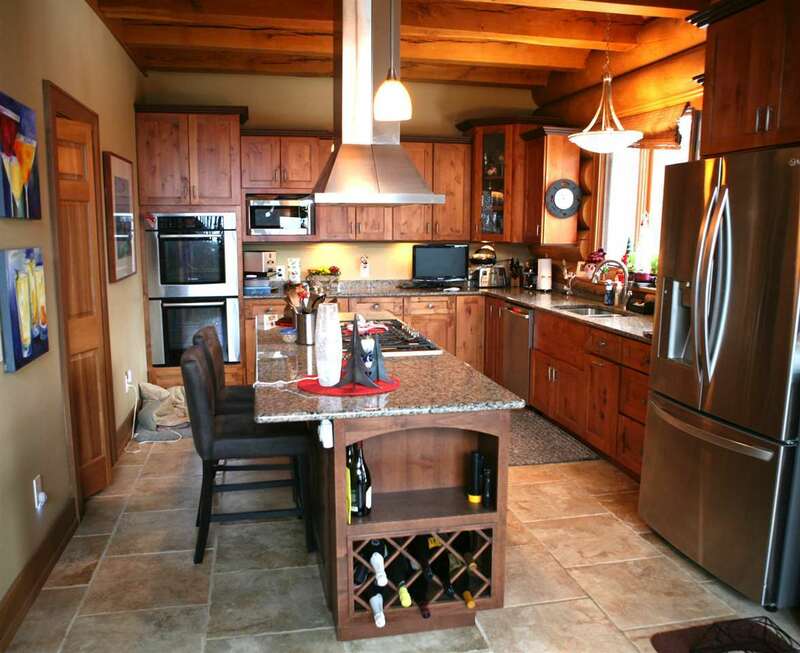 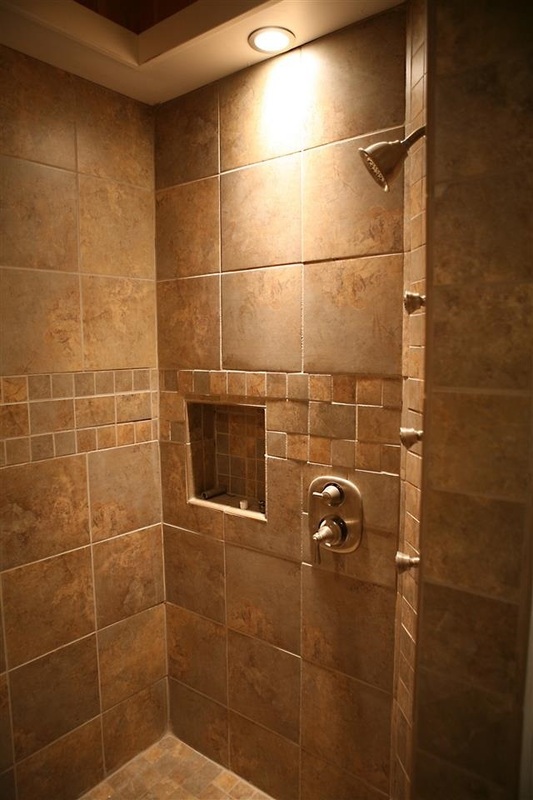 Custom kitchen features include granite counter tops and stainless appliances. 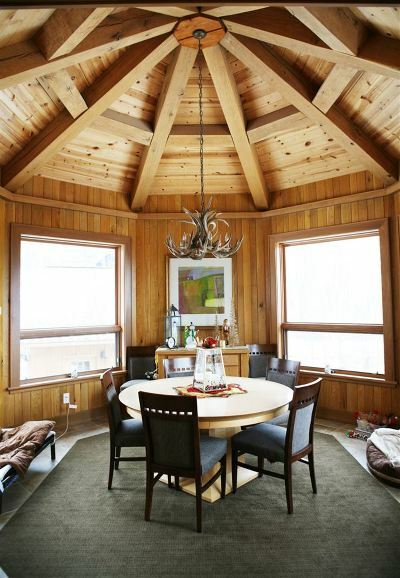 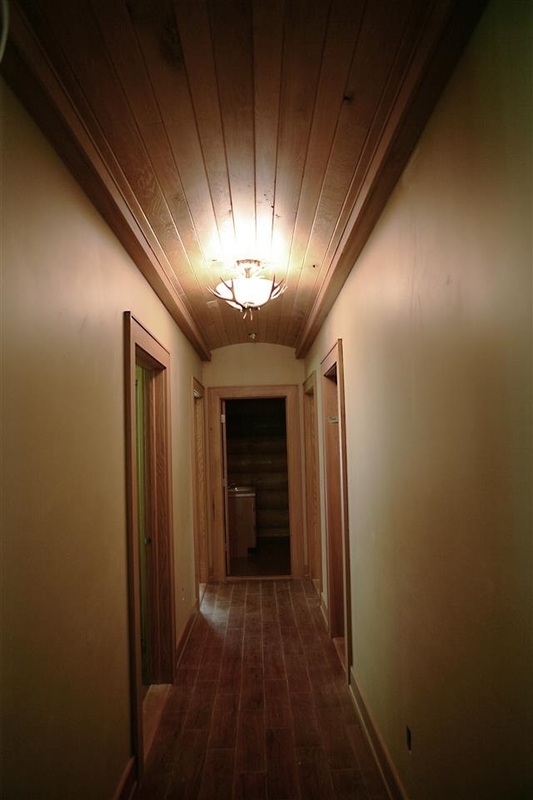 Dining room is a separate area off the living and is octagon shaped. Large lower level waiting to be finished..